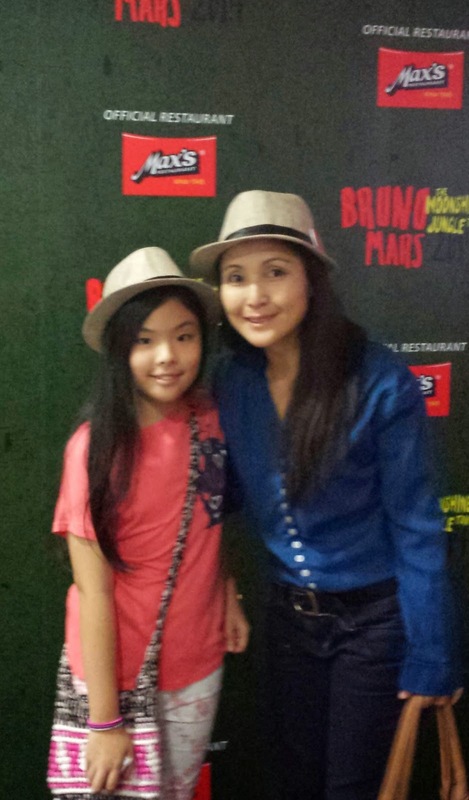 I won 2 tickets at Max's event for Bruno Mars Moonshine Concert. 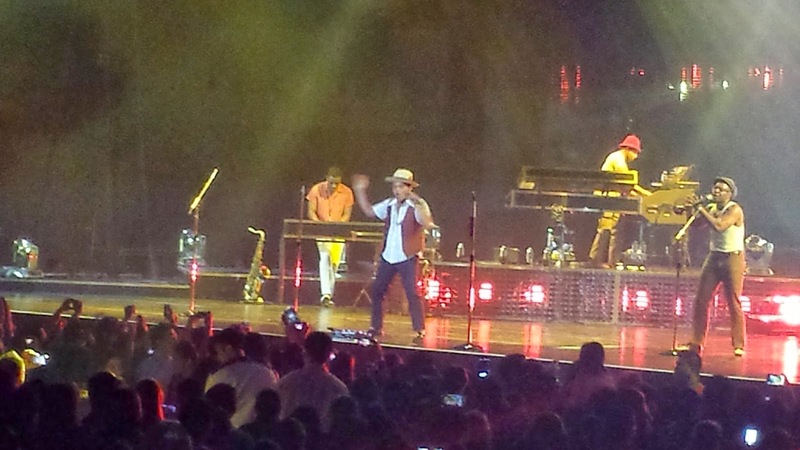 I like Bruno Mars' songs but because my husband is not feeling well that night I decided not to watch the said concert. I called Nora if she wants to watch with me but she has writing jobs to finish. I've txted my nephew Jomes if he wants to watch it with his girlfriend Rhaine. 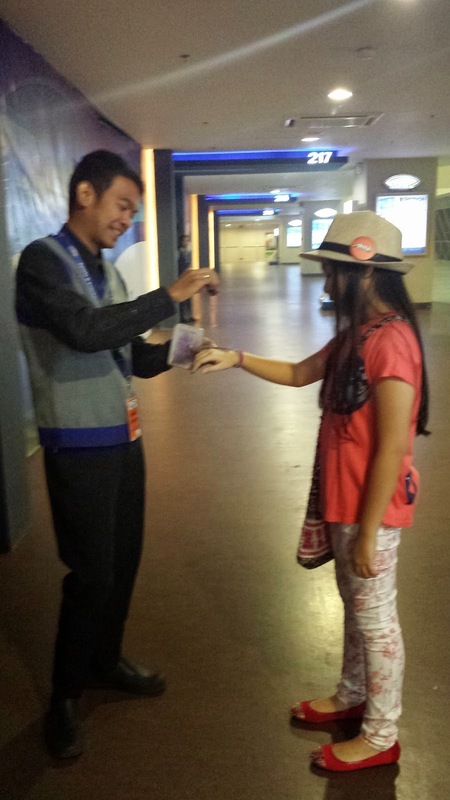 I like Bruno Mars and his songs, it's just that I live in the era of the Beatles (lol) so I was giving away the two tickets to the younger generation. Since my nephews and nieces were all busy, my hubby insisted that I go with our daughter Julia. I was actually starting to fall asleep when the front act, Poreotics, America's Best Dance Group Season 5, started dancing. Oh those young men were good but I live in the era of The Maneuvers (lol). 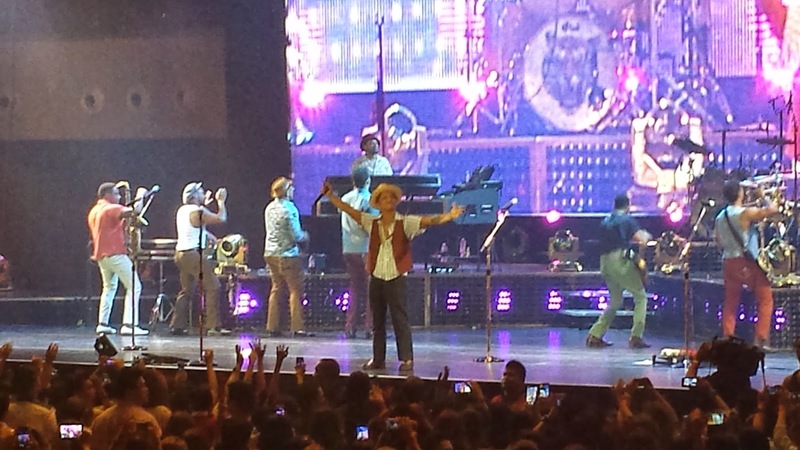 Then came Bruno Mars and his ensemble. Everyone were screaming, clapping, dancing, picture and video taking. 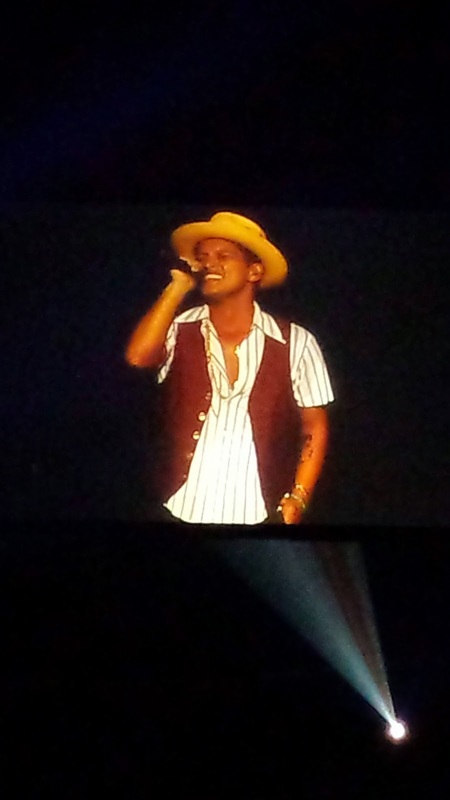 After the first song, I have to admit, yes indeed, I enjoyed Bruno Mars Moonlight Concert! 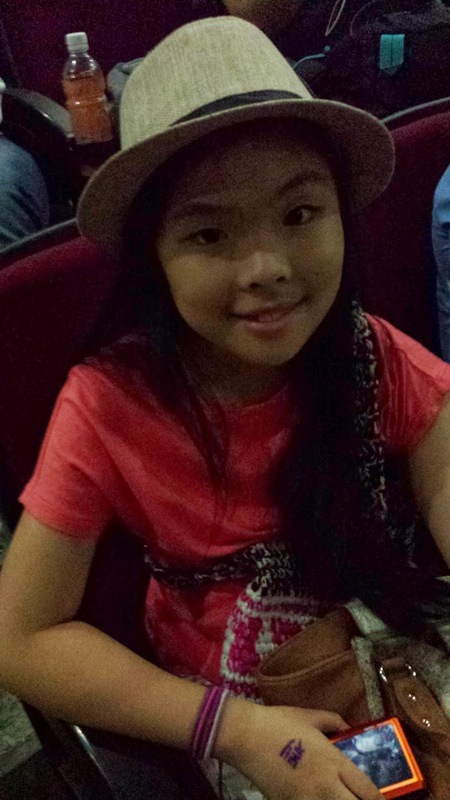 More than anything else, I was happy that Julia had fun with the first ever major concert she watched. Imagine being seated at the lower row where she can see Bruno without wearing her glasses. And I'm even happier because we were together. 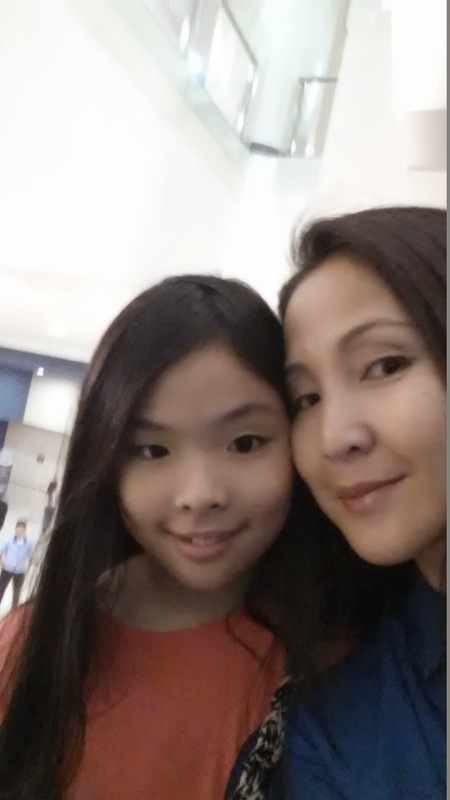 It was a nice bonding experience that my daughter and I will cherish. Unlike my daughter who enjoyed her first ever concert experience, I wasn't happy with mine. The first big major concert I watched was in 1991. I was 18 then. 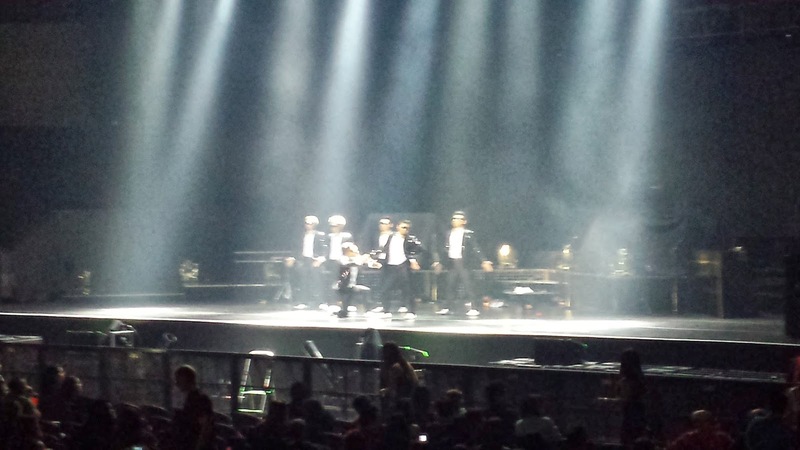 It was Vanilla Ice concert at Araneta Coliseum. Concert tickets were sold out then so my friends bought the only available seats - the farthest part of the venue. I knew then that watching concerts is not for me for I cannot see the faces of the artists. They were like ants singing just accompanied by loud speakers. Bruno Mars Concert changed my perception in big concerts. 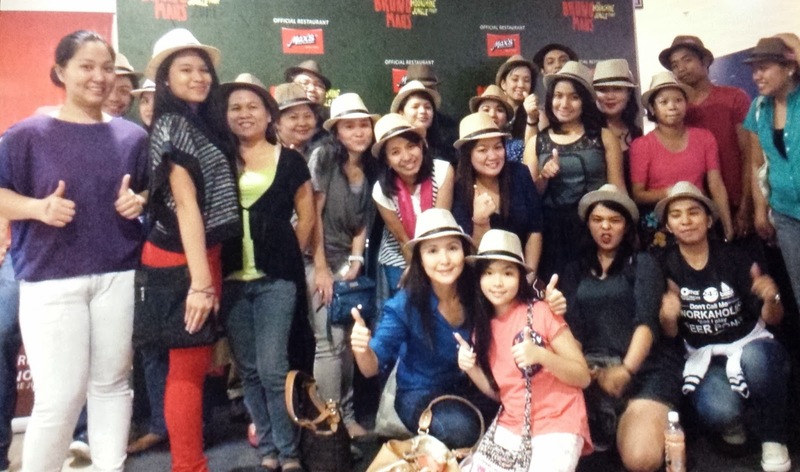 For that, I would like to thank and congratulate Max's for the successful promo they had. Special mention goes to Sir Bobby and his team for they took good care of all the winners from beginning to end. So the next time Max's run a similar contest, do join please. Who knows, you might be the next lucky winner. After the show all the winners had a group shot. 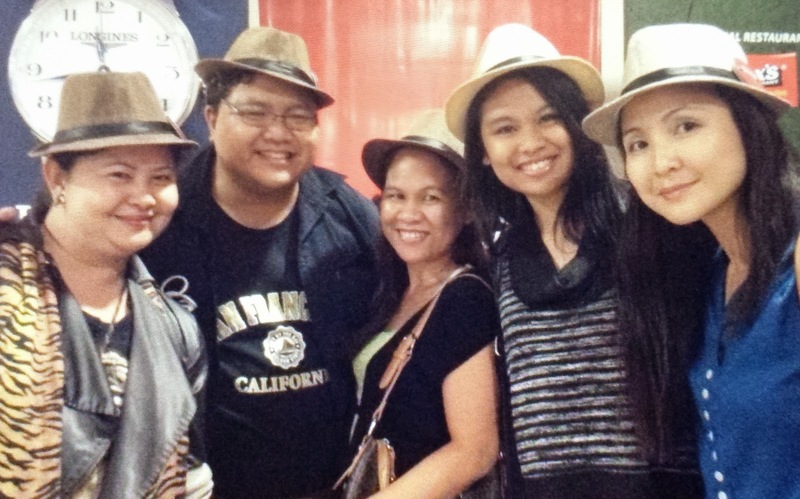 It was nice to meet them all, especially winners from the provinces and co-blogger Sarah Gavile and her husband.